This is an authoritative and practical guide to analysing business data, to enable managers and companies to develop successful business strategies. Data has become a dominant factor in today’s business environment. This book, written by a leading practitioner, provides a series of tools and methods for analysing data and contributing to the success of the company. The main aim of data analysis is turning data into actionable intelligence that will drive and determine a company’s competitive advantage. However, this does not happen by magic, rather it is through the rigorous application of appropriate tools. 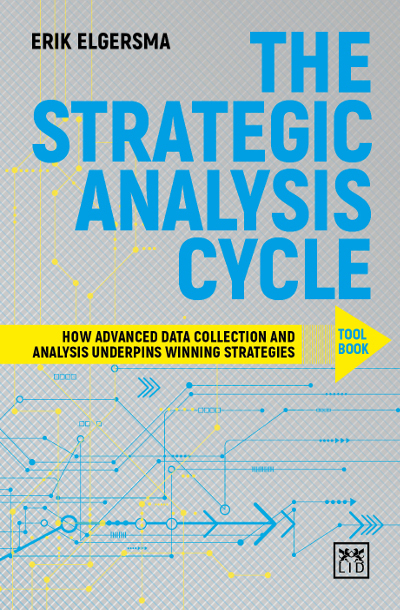 This book sets out 19 key tools for data analysis that have been tried and tested. Applying such tools will result in solid analyses of the business environment, that will contribute to better designed strategies and the company’s strength in the marketplace.